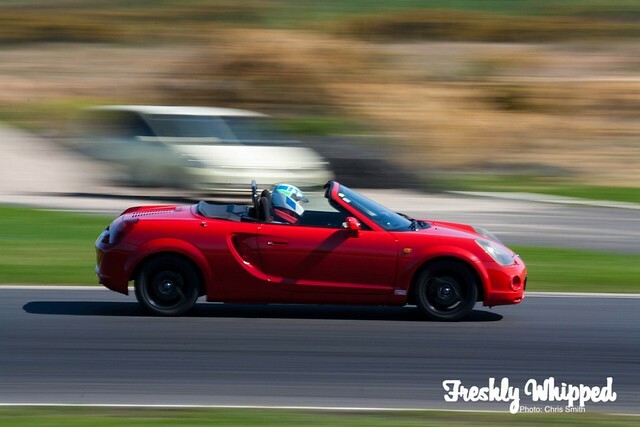 Along came Saturday and off to the Jtune/ST Hitec/G Force Magazine track day I went. The day was promised to have many European supercars with highly modified others inbetween. The day proved to be just that. 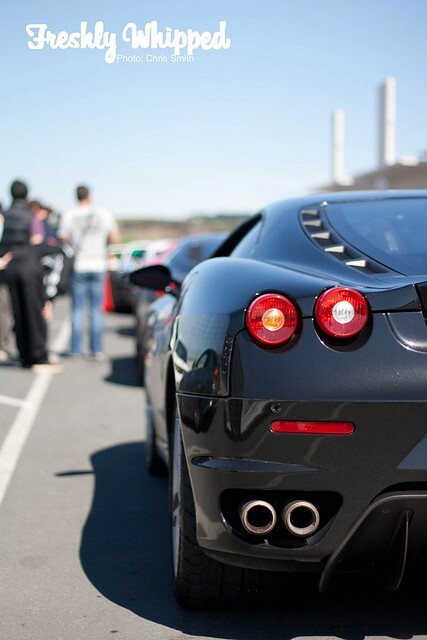 Arriving at the event I was greeted with a Ferrari F430. Not something you see everyday. It’s great to see it actually being used properly and not just for cruising. I’m sure the car was happy to break out some speed. On the other end of the scale we see this R32 being worked on. As you can see, it’s not even close to stock. Heading out to the track we see a huge variance in the cars racing. 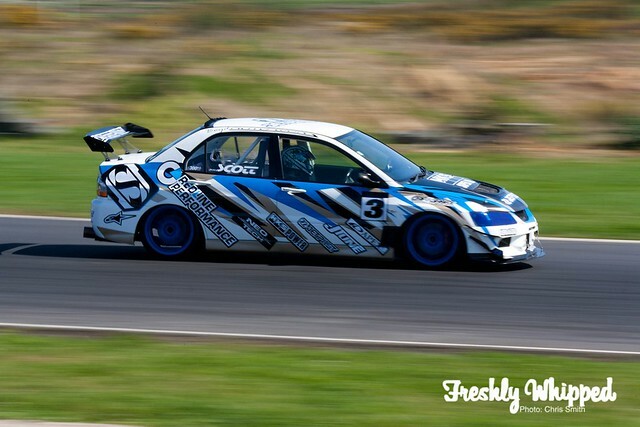 We have little MRS’s like this one..
To full on time attack cars, like this Evo. 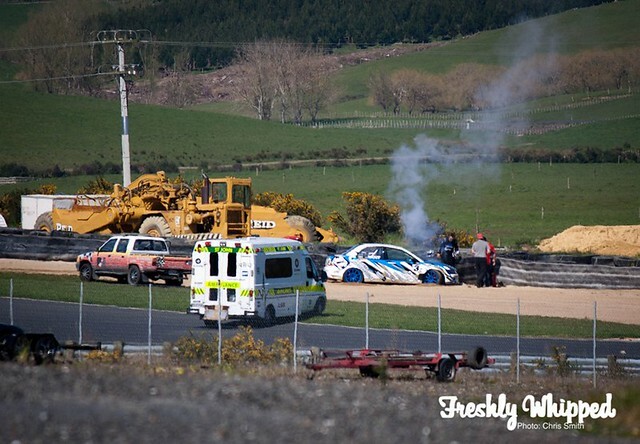 Sadly the Evo was out for the count after a fairly major crash. Something I really wasn’t expecting was this Ferrari. It looked stunning out on track. 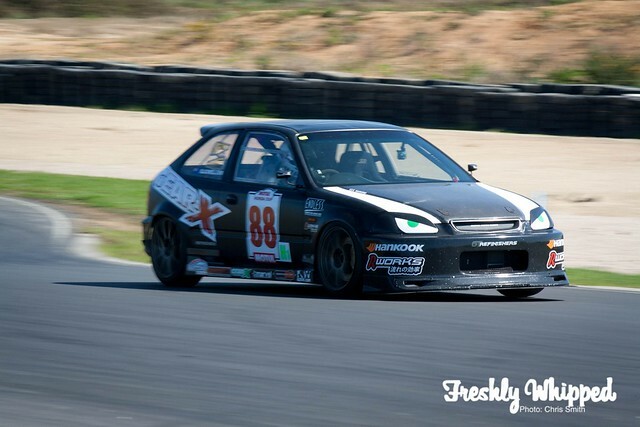 This little Honda Cup Civic was out going nuts. You may remember this car from an earlier post at Pukekohe. 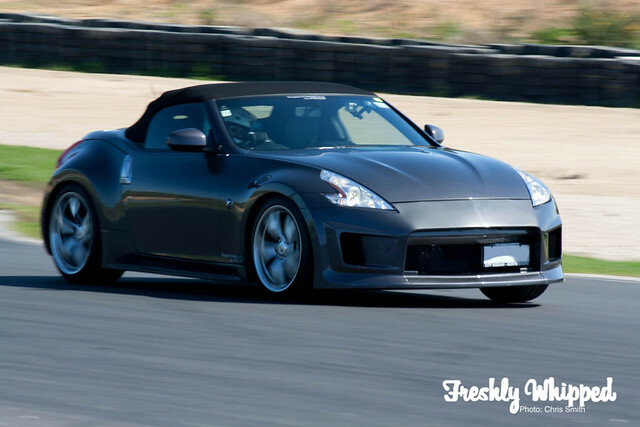 Stillen powered 370z. Just lovely. The eyes of a beast. With a line of millions of dollars worth of cars, I was very careful not to scratch any of them..
Why don’t all cars have such amazing interior. This car’s built for racing. I love all Fairlady’s. 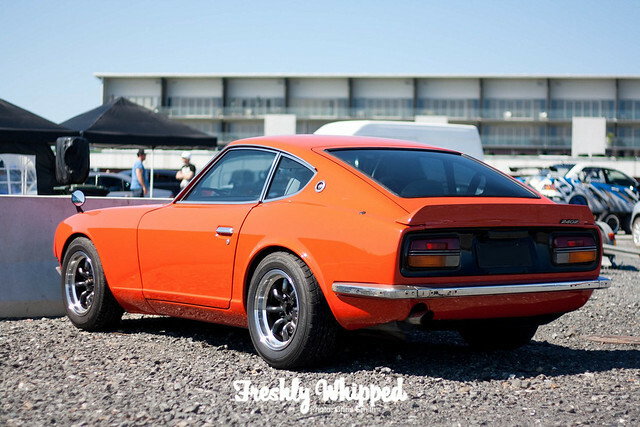 This 240z was no exception. I’ll leave you all with this shot of the ‘gang’. That’s a lot of money in cars. Cheers to Jtune, ST Hitec and G Force Magazine for the Track Day!